Enjoy beautiful weather with visitors by creating inviting outdoor spaces. That means staying on top of landscaping home design tasks like mowing the lawn and watering plants. Create an outdoor patio complete with a table and chairs plus a grill so you can make everyone delicious meals while you catch up. It’s a bummer when a person gets to their destination and realizes they’ve forgotten something important like a toothbrush. 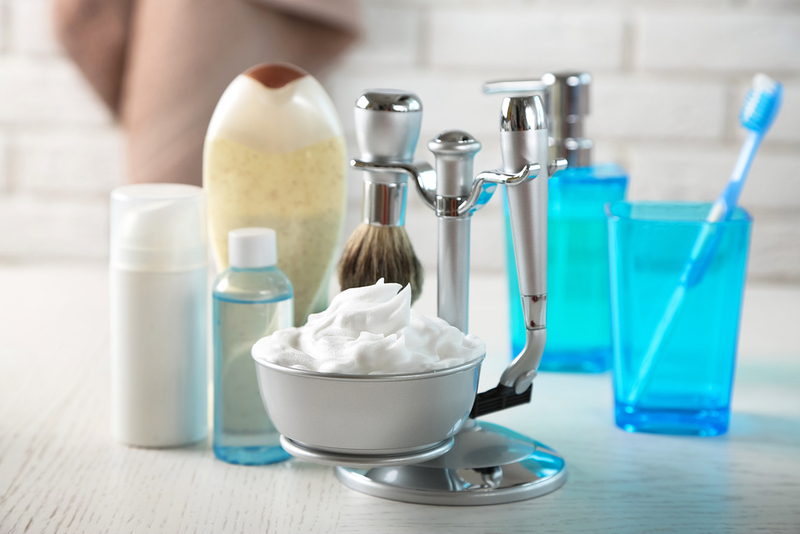 Keep spares on hand as well as extra shampoo, conditioner, body wash, and toothpaste so your guests will feel well taken care of. Consider this in your home design by making sure you have ample bathroom and guest bedroom storage for these extras. Nothing makes people feel more at home than having access to the food they like while traveling. Before your guests arrive, ask about a few key foods they love. From good coffee and eggs for breakfast to their favorite late-night ice cream, you’re sure to impress with this thoughtful consideration. At EdgeWork Design Build in Excelsior, MN, we have over 40 years of experience providing Hennepin County residents with personalized remodeling services. Whether you want to add a guest room, refinish a basement, or you’re looking to create an outdoor space for your home, our talented team is ready to help. To learn about our process, from inspiration to home design and property assessments, call (952) 401-3900. Visit our website for information on our experience with carpentry, engineering, and architectural design to help you create your dream home.